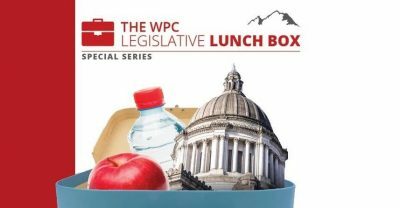 Stay informed during the 2019 Legislative Session and get a free lunch in the process. The biggest budget in state history!? A doubling of state spending in just a decade? Olympia is rolling in your tax revenues, but still looking for more. This legislative session promises to be one of the most important in recent memory as legislators put together a state budget and decide on issues including health care, school choice in education and the possibility of another gas tax increase. Don’t miss your chance to connect live to legislators at the capitol throughout the session and give feedback on their work.